 This breed has an around average probability of having health issues in its lifetime, hence it is one of the less expensive breeds to insure. The Italian Greyhound (also referred to as the IG) is a slim, fine boned dog. It looks quite similar to the Whippet but it is smaller in size and stature. 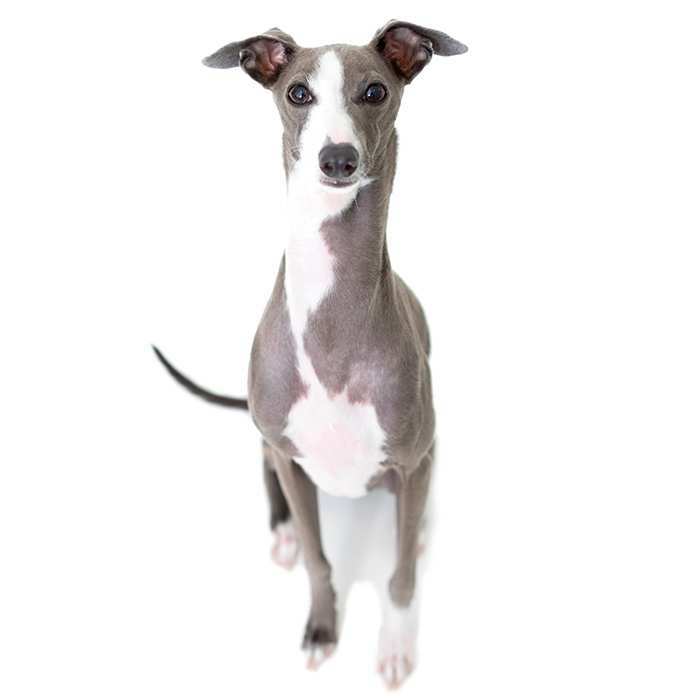 The Italian Greyhound comes in a variety of colours including fawn, cream, red, blue, black or solid colour with white markings. 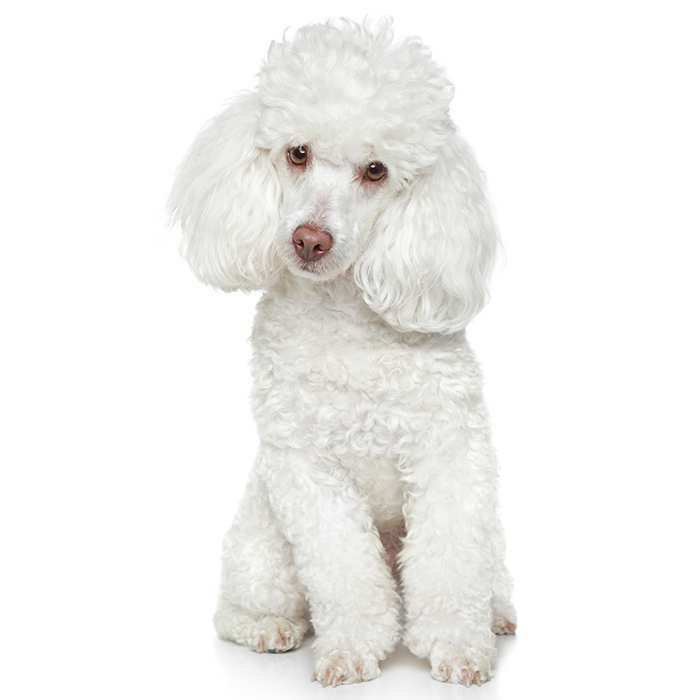 Their coat is very short, smooth and glossy and it does not require much maintenance. They do not really shed very much so they are great house dogs. 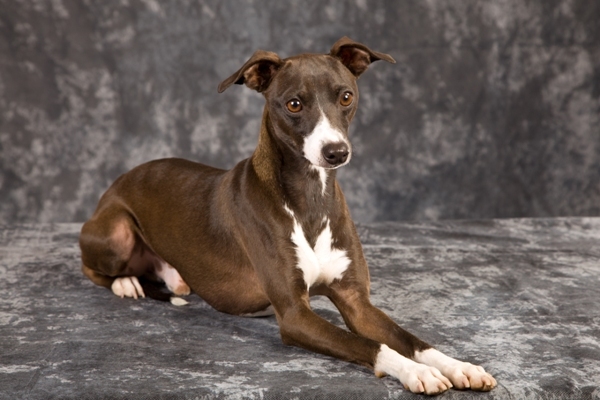 The Italian Greyhound is from the sight hound family which means they love the chase things. They have long slim legs, a very slim body and tail. This is not a dog to take home and leave in the back yard because the Italian Greyhound is an inside dog that loves nothing better than to curl up on the lounge under a blanket. They are a fine boned dog and as such are not really recommended for households with young children that may inadvertently cause injuries. The Italian Greyhound stands about 30 to 30 cm tall and they weigh an average of 3 to 5 kg. The average lifespan of an Italian Greyhound is 12 to 15 years. Italian Greyhounds are gentle dogs who love nothing better than snuggling up on the lounge with their owner. They are an intelligent breed of dog but can be a bit stubborn to train. They love the company of their owners but may be a bit shy around strangers. Because of their sensitive nature gentle and consistent training is required. It may be a bit difficult to house train an Italian Greyhound as they will be reluctant to get their feet wet if it is raining outside. As with many other dog breeds it is a good idea to socialise your Italian Greyhound when they are young. This little dog also has a strong hunting instinct just like the Whippet and the Greyhound and they love the chase and that means they should never be trusted off leash. They do love a good walk though and should be exercised regularly. The Italian Greyhound is a great dog for families, but be mindful of their delicate nature and always supervise young children as they could accidentally harm the dog. These dogs get along with other pets in the house, but keep in mind their strong prey drive. 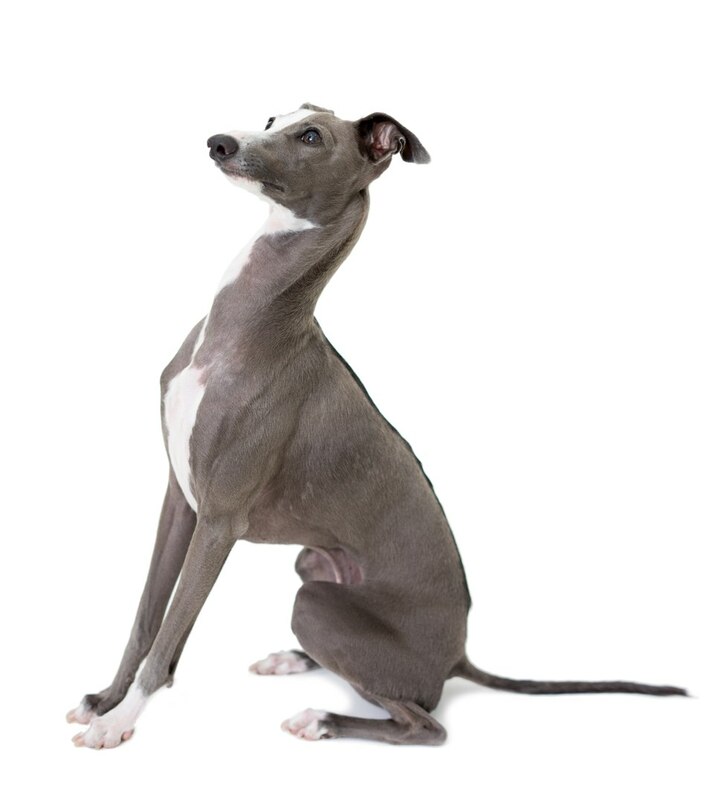 What are the most common health issues for Italian Greyhounds? Cataracts. Like in humans, canine cataracts occur when a cloudy membrane forms over the eye, causing vision loss. They can be removed surgically. Hypothyroidism occurs when the thyroid gland does not produce enough of the thyroid hormone. Symptoms include epilepsy, loss of hair, fatigue and patchy skin. It is treatable with medication and a special diet. Patellar luxation occurs when the bones of the patella are not aligned properly and as a result slip in and out of place, causing pain and an abnormal gait. Mild cases generally do not require treatment and do not impact too much on the dog’s life, but severe cases may require surgery. Progressive retinal atrophy (PRA). This is a disease that can occur in Italian Greyhounds and can lead to blindness. The nerve cells at the back of the eye degenerate over time and will cause cataracts to form. 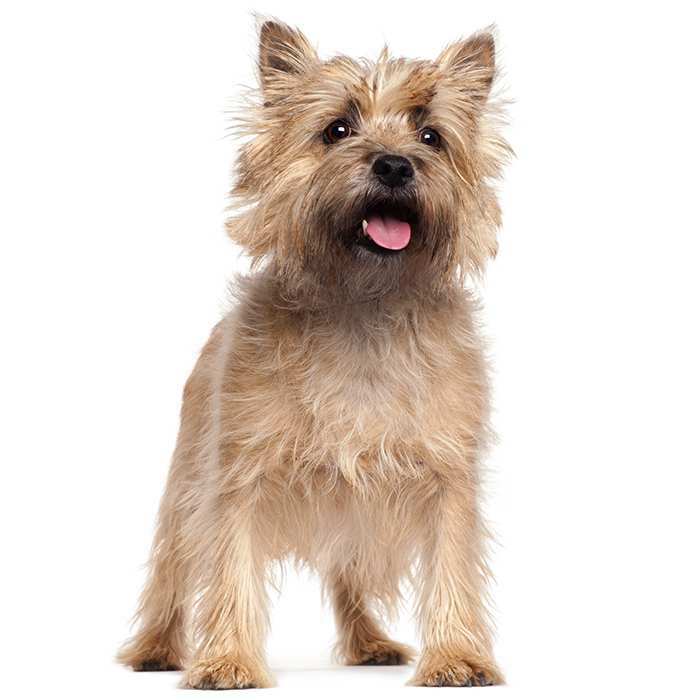 If you suspect your dog has signs of PRA, see your vet for observation as soon as possible. If there is still vision in the eye, corrective surgery may be an option. Epilepsy. Possibly inherited, epilepsy is a neurological disorder which causes seizures that can manifest themselves in unusual behaviour, dizziness, rigidity and fainting spells. Though it is frightening to watch, the prognosis for affected dogs is usually quite good, and treatment is available. Cryptorchidism. This is a condition where one or both of the testicles fail to descent. Both descended and undescended testicles can be removed through neutering. Allergies can be cause by certain foods or reactions to something that the dog has touched. Skeletons of miniature greyhounds have discovered during archaeological digs around Turkey and Greece. While it is unclear of their role during ancient times it is suggested that they may have been used for hunting and gaming. During the Middle Ages miniature greyhounds were found in southern Europe where they were very popular with the aristocracy. The Italian aristocracy were particular fond of these fine boned creatures and named them the Italian Greyhounds. Italian Greyhounds from this time were featured in portraits by famous Italian articles like Giotto di Bondone. 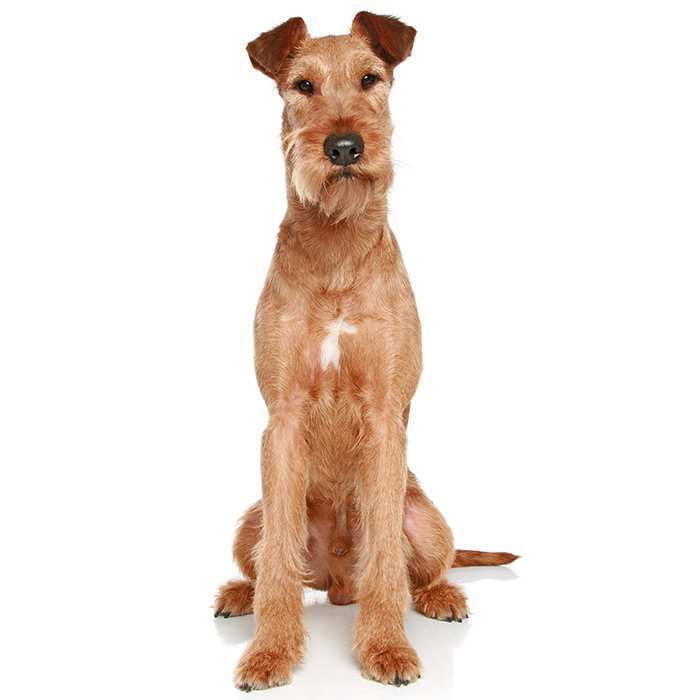 In the 1600s the breed was seen in England where it also became popular with nobility. The Italian Greyhound became a companion to a number of well-known royals including Queen Victoria, Mary Queen of Scotts and Frederick the Great of Prussia. 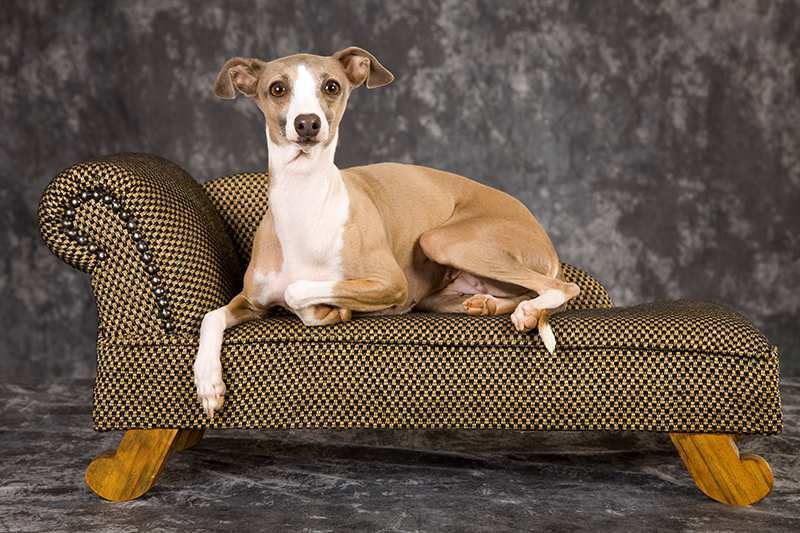 In 1886 the Italian Greyhound was registered by the American Kennel Club and their numbers began to increase. During World War I and World War II the number of Italian Greyhounds significantly decreased across Europe and the breed was nearly wiped out. Once the war was over the number of Italian Greyhounds across Europe was restored thanks to breeding from American stock. The Italian Greyhound continues to be a very popular choice right across the globe. The Italian Greyhound makes the perfect pet for apartment living. Broken bones can be common in puppies caused by jumping from heights. Italian Greyhounds feel the cold so it’s best to purchase a cute coat for winter to keep them warm. 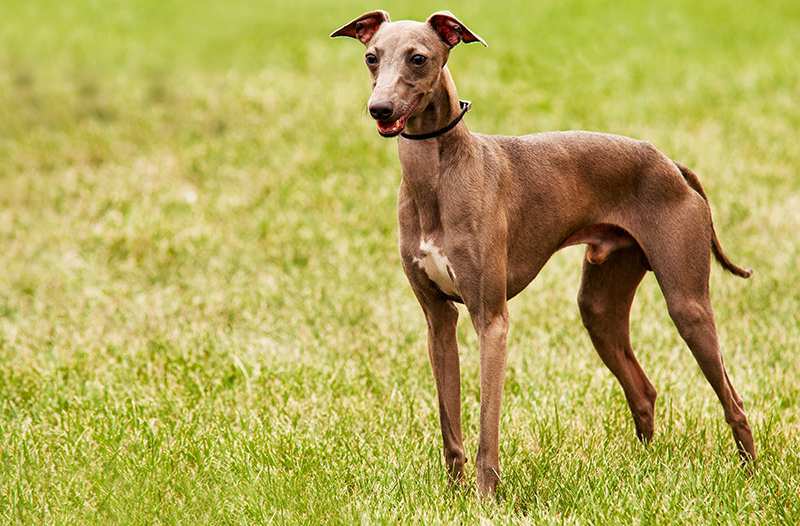 The Italian Greyhound can also be known as the IG or Iggy.